The Rebel Sweetheart. : Pink and Peach Valentines Treat | Hopping for Your Honey Giveaway Hop! Pink and Peach Valentines Treat | Hopping for Your Honey Giveaway Hop! It's been two months since I went back to blogging, and those two months have been very wonderful. Not only have I gained new friends and followers, I've also been featured in several blogs, memes, and communities. I've won some awesome prizes in the giveaways that I've joined, too. In light of Valentines Day, I want to share the blessings by doing my very own giveaway. I'm quite excited to do this, but nervous at the same time, too! (I spent about two hours just tinkering with the Rafflecopter widget, lol!) Prizes at stake is a Pink and Peach Valentines Treat which includes some of my favorite beauty products. 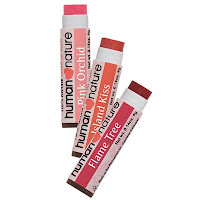 2 Human Nature Tinted Lip Balms. 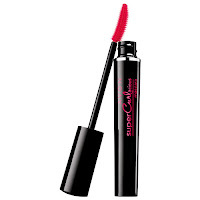 1 Human Nature Mineral Lip Gloss. 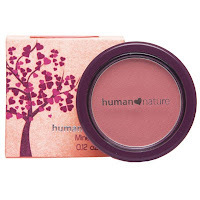 1 Human Nature Mineral Blush. 1 Marks & Spencer Essential Extracts Hand & Body Lotion in White Peach & Almond. 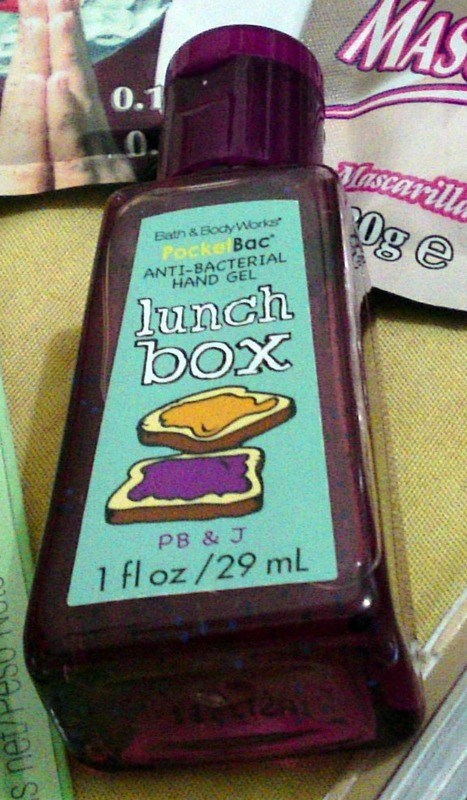 1 Bath & Body Works PocketBac in PB & J. 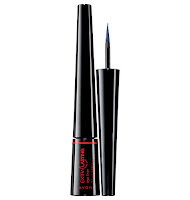 1 Avon ExtraLasting Liquid Eyeliner in Black. 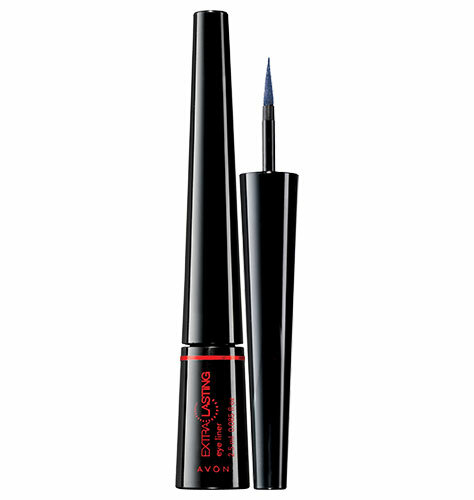 1 Avon SuperCurlacious Waterproof Mascara in Black. Giveaway runs from February 1 until February 14, and is open to Philippine residents only. Apologies to my international friends and followers, as I can't afford to do an international contest just yet. I promise to host a giveaway for you next time. 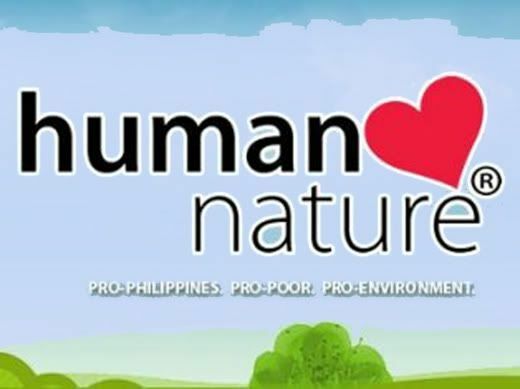 I'd like to thank Ms. Elaine of Human Nature Laguna for sponsoring some of the prizes. My utmost gratitude goes out to you and the entire Human Nature family. Thank you, thank you, thank you for the support! And now, let the fun begin! Best of luck, and much love! oh fun stuff, thanks so much!! Great Giveaway too bad I can't enter, from US. Following from Voiceboks, HodgePodge group. Wish I could enter :) Visiting from VB! my favorite memory would have to be when this guy who "courted me" walked me home from a HS field trip hihi landiiii :D may flower pa.
My favorite memory would have to be a dinner date with my husband with candle light. What's your favorite memory of Valentines Day? My fave memory for valentine's was when my crush for like 3 yrs talked to me and then we started getting to know each other.. super kilig.. but the sad part was when we got to know each other we realized we were better as friends..
Congrats on your success since you've been back! And good luck doing your first giveaway. Great prizes! looks like your giveaway is off to a great start!!!! 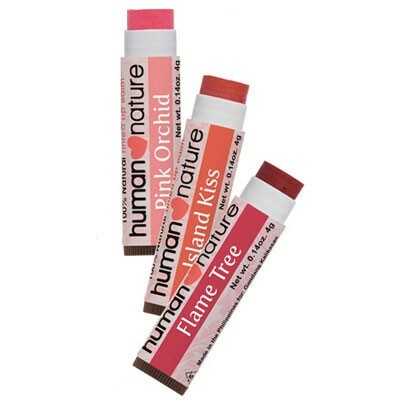 I'd like to give the human nature lip gloss a a try. :-) The colors suit me. Oh dear, sorry I forgot to leave my other details. Getting a big kiss and hug from my pretty and adorable daughter! My favorite Valentine memory is from when I was 12. My parents bought me a beautiful puppy for V-Day. When I was picked up from school, I opened the car door and there was my little fluff ball sitting on my chair. Best gift ever. My little guy passed away a little more than a year ago... But he brought me a lot of happiness for 16 years. my favorite memory is to spend it with my single friends. we treated ourselves for a dinner or we travel abroad/local! Wow, looks like great products for the giveaway. Wish I could enter! :) Have a blessed weekend. I don't really have a fav memory. Any day with the family is special! I tried subscribing to emails and it says they are not enabled. Sorry about that, I fixed the widget and you may now subscribe via email. my favorite valentine's memory is the year my husband sent a balloon gorilla gram to my work. It was hysterical and so sweet. A month before my fiance died, he brought home a teddy bear & a box of candy!! He was not very demonstrative, so this was a big deal, plus it was the last thing he ever gave me!!! I liked receiving a giant frog balloon 2 years ago. It was the cutest balloon I ever saw. I got engaged on Valentine's Day! Last year was my favourite because really that's about the only one I remember. The then S/O gave me flowers and we went out to dinner with his 13 yo son. It was fun. Q: What's your favorite memory of Valentines Day? I think my favorite time was when I was in grade school. The excitement of passing out valentines especially if there was someone you likd. My favorite memory of Valentines Day is when my three children took me out to dinner!